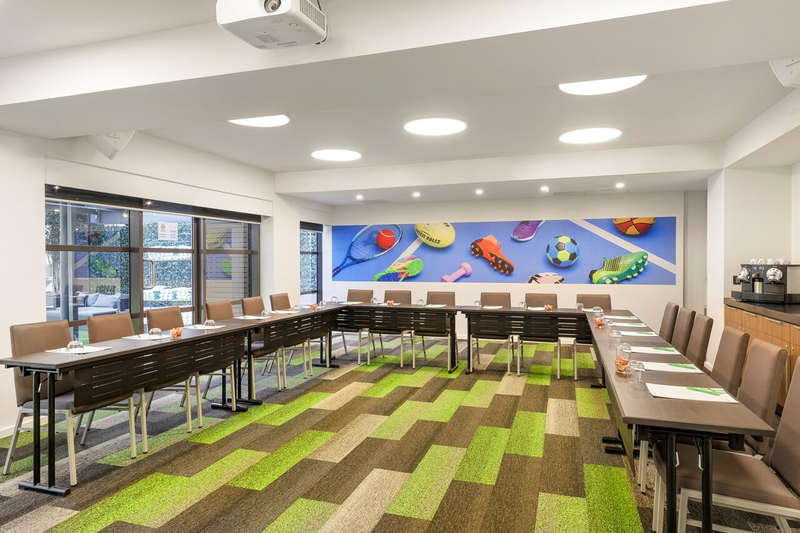 Holiday Inn® Melbourne on Flinders has completed a multimillion dollar renovation of all five meetings and events spaces, bringing a recharged sense of joy to the hotel’s events offering. Hotel owner, Philip Carter, enlisted architects Wilson & Hill of New Zealand to completely reinvent each space with sustainability in mind. The resulting spaces complement the design features and aesthetics of the property, taking advantage of the floor-to-ceiling windows to ensure the rooms are flooded with natural light, revealing leafy city or poolside views. 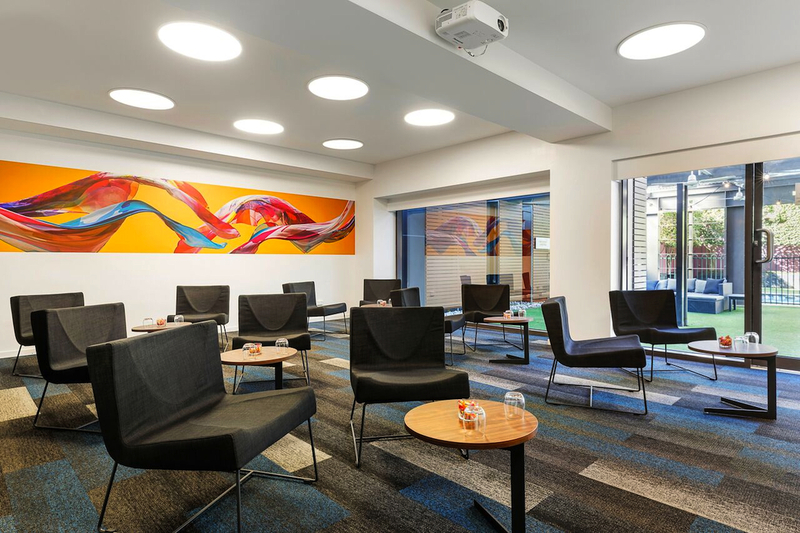 The meeting and events spaces embody the sense of fun; bringing the joy to business travel and helping guests make the connections that matter. The spaces have been themed and executed as an extension of the hotel rooms which are unique living spaces, as well as showcasing the best of Melbourne. To bring the unique spaces to life, prominent Melbourne photographer Mark Lobo was commissioned to create custom pieces for each of the walls. Holiday Inn Melbourne on Flinders has 209 rooms and suites and is located at the corner of Flinders Lane and Spencer Street. The hotel is within walking distance to Southern Cross Train Station, to the free tram zone and Melbourne Convention and Exhibition Centre.